RushPrep – YOUniversal Ideas, LLC. 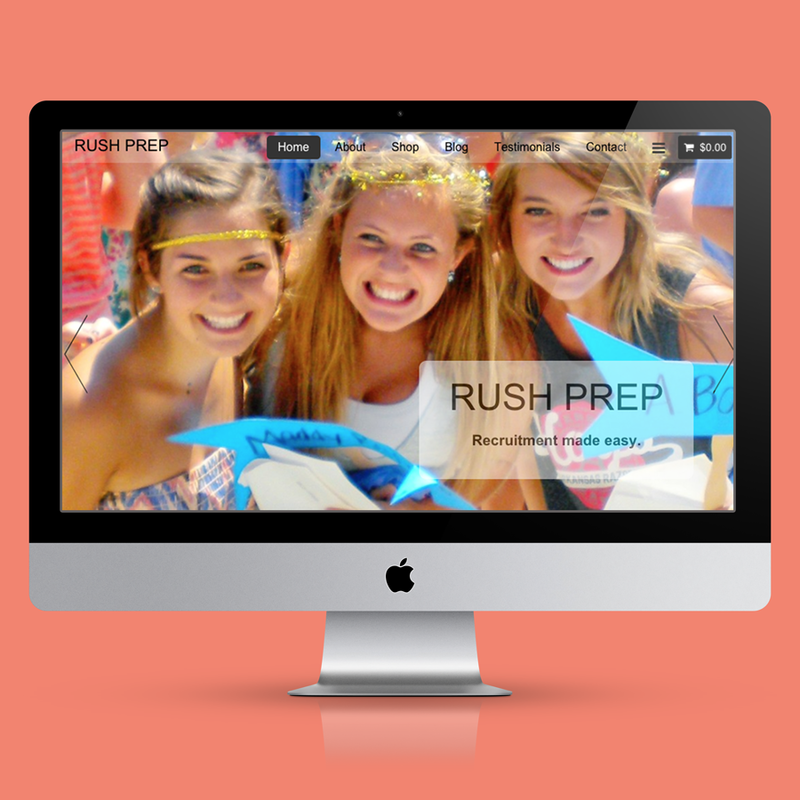 RushPrep helps incoming University freshman girls with the incredibly complex and inefficient process of sorority recruitment. 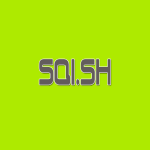 YOUniversal created a website for the company that allows users to purchase the company’s recruitment packet.